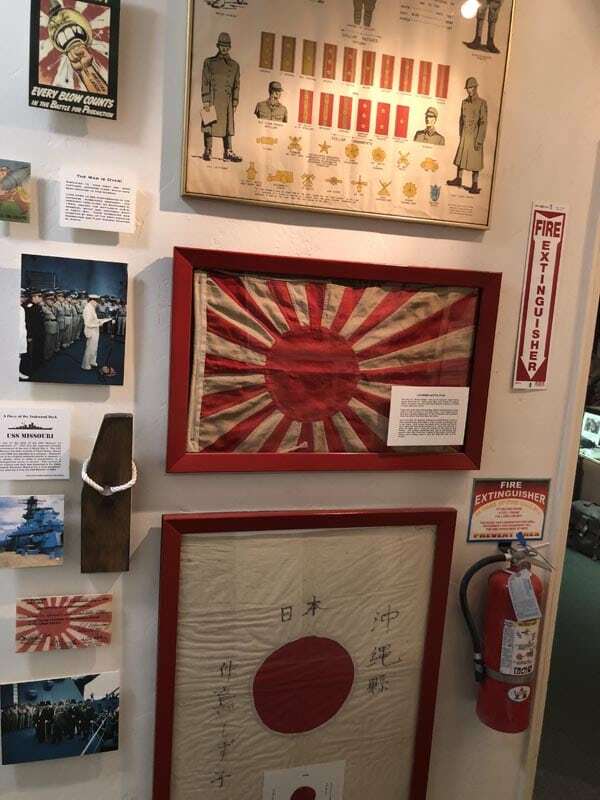 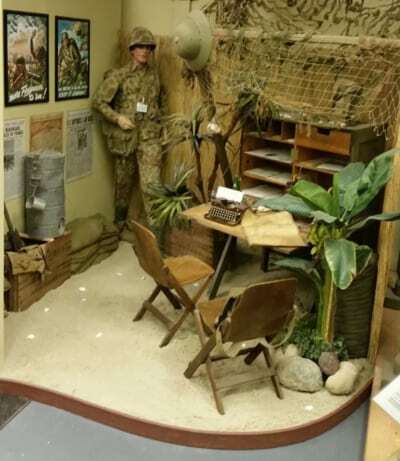 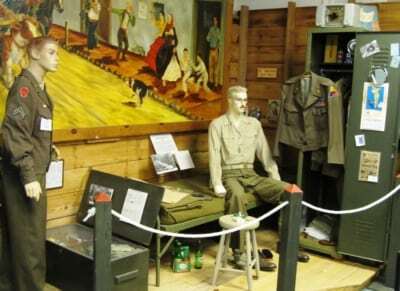 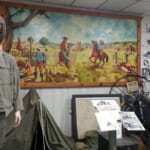 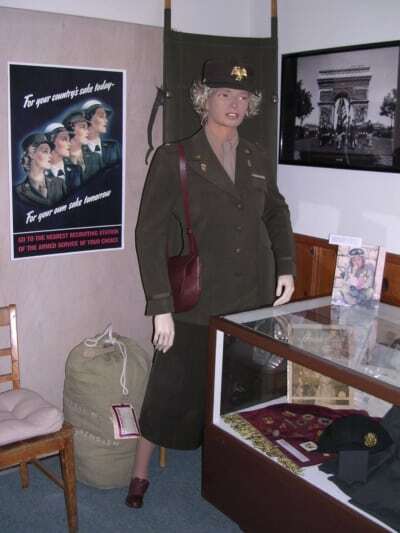 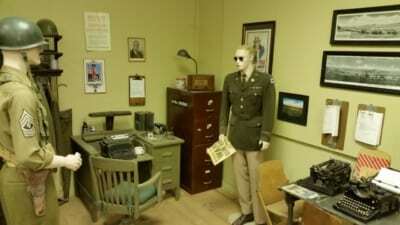 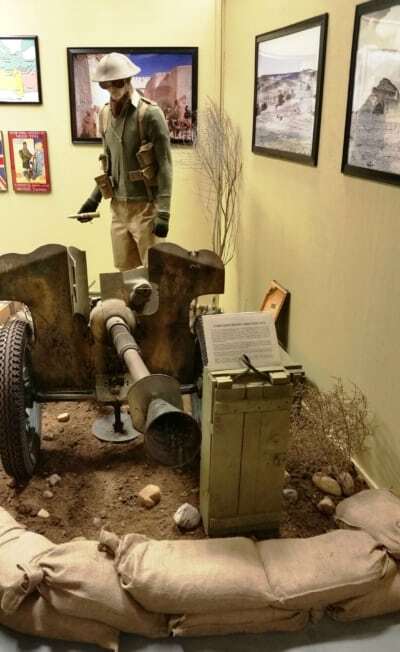 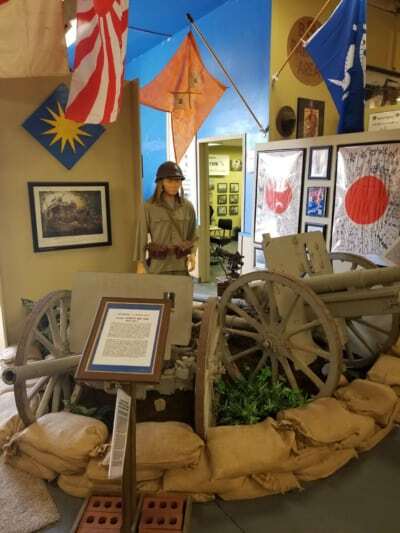 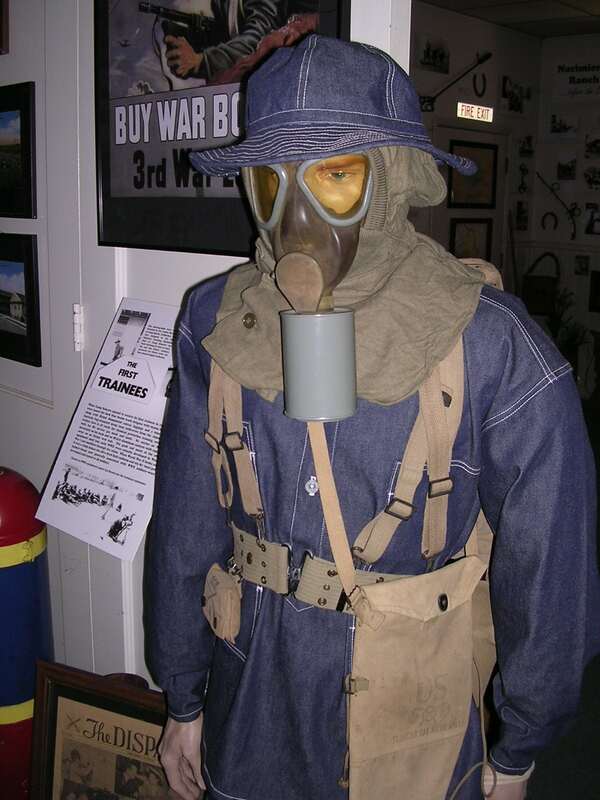 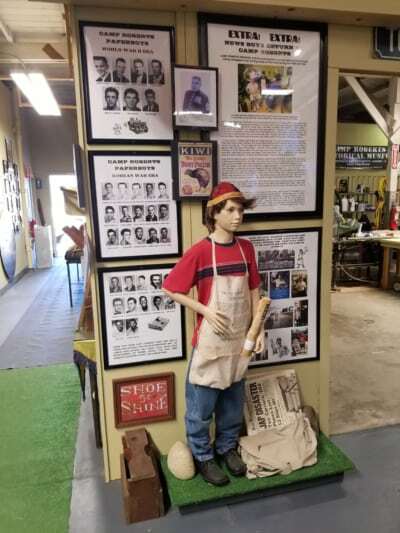 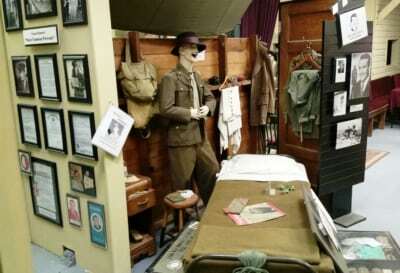 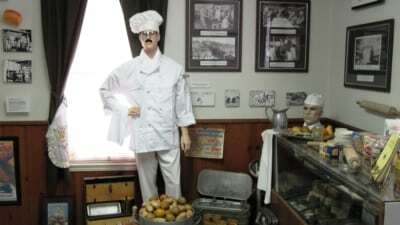 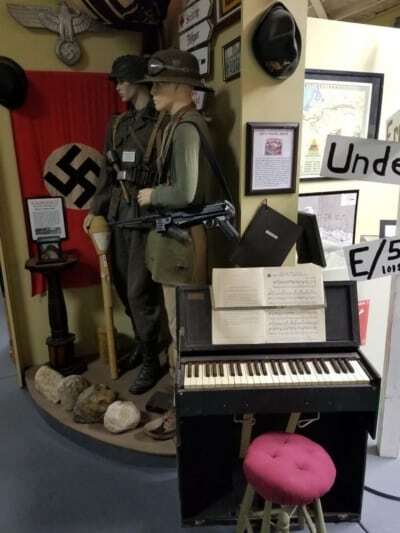 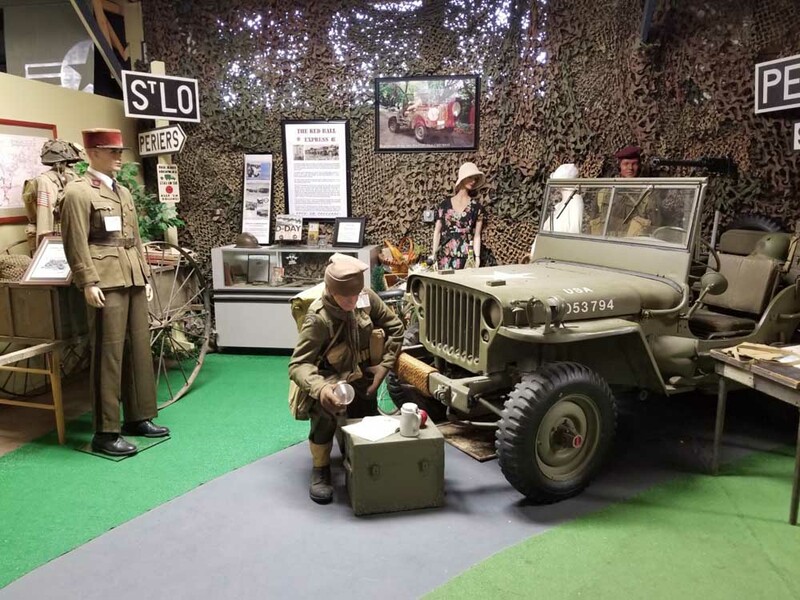 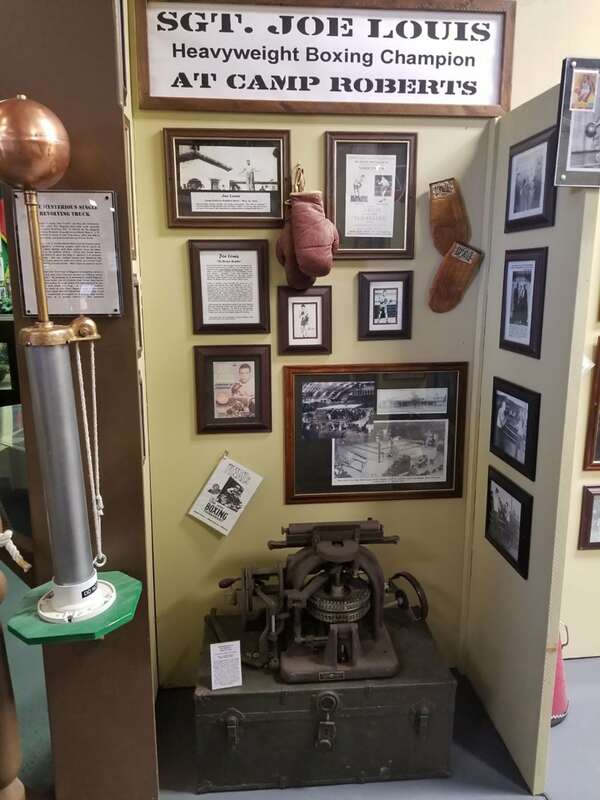 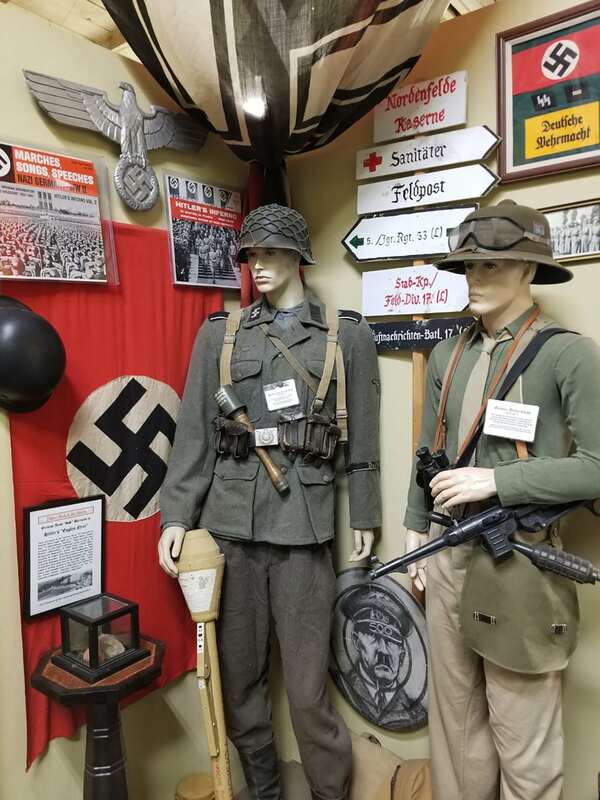 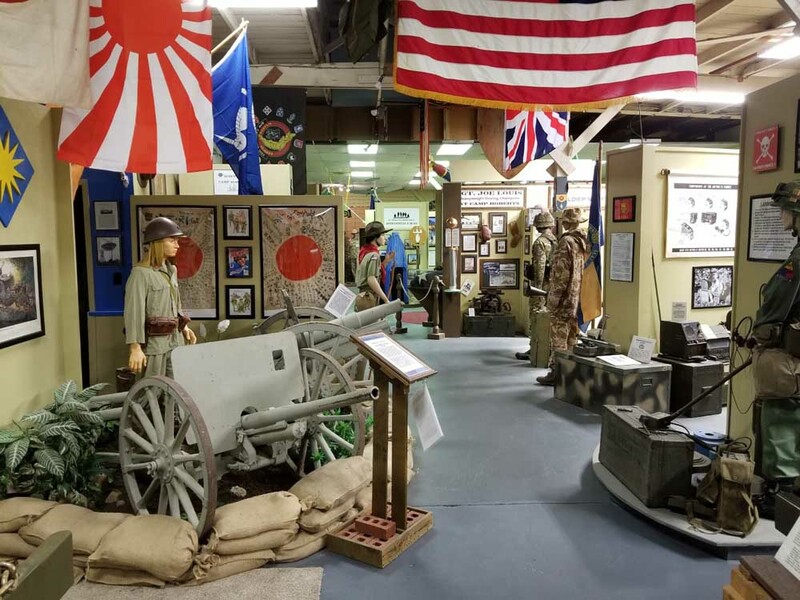 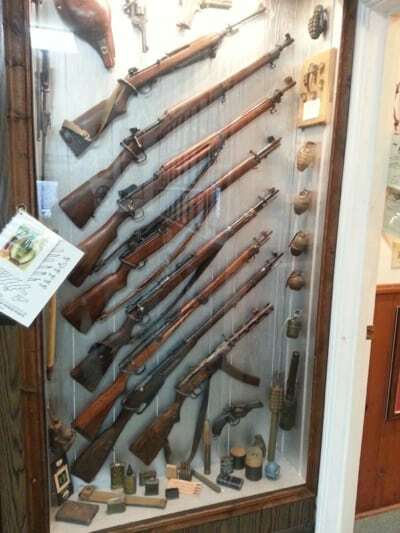 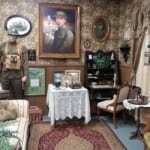 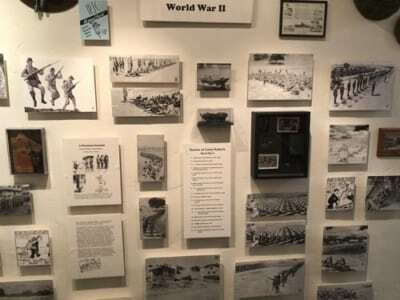 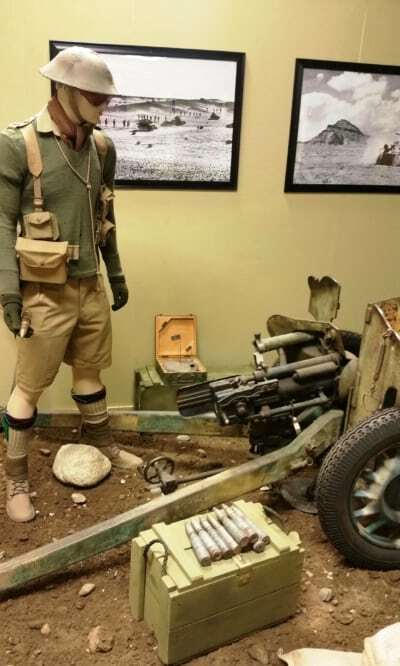 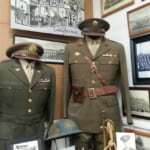 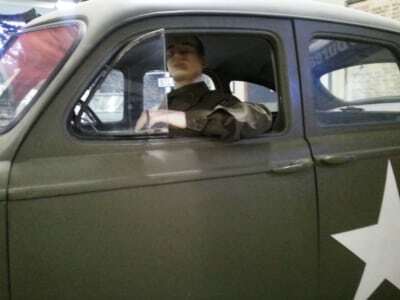 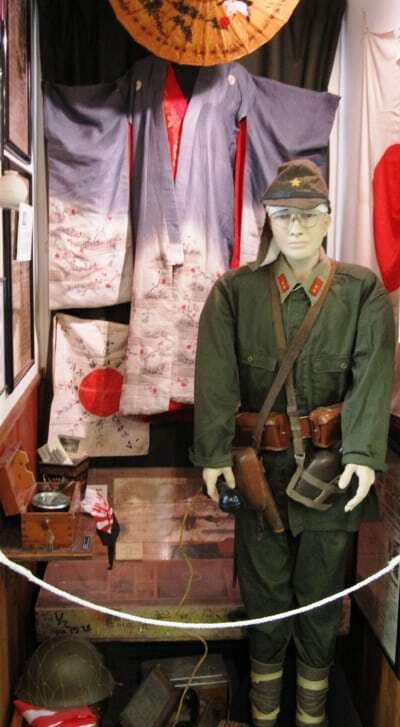 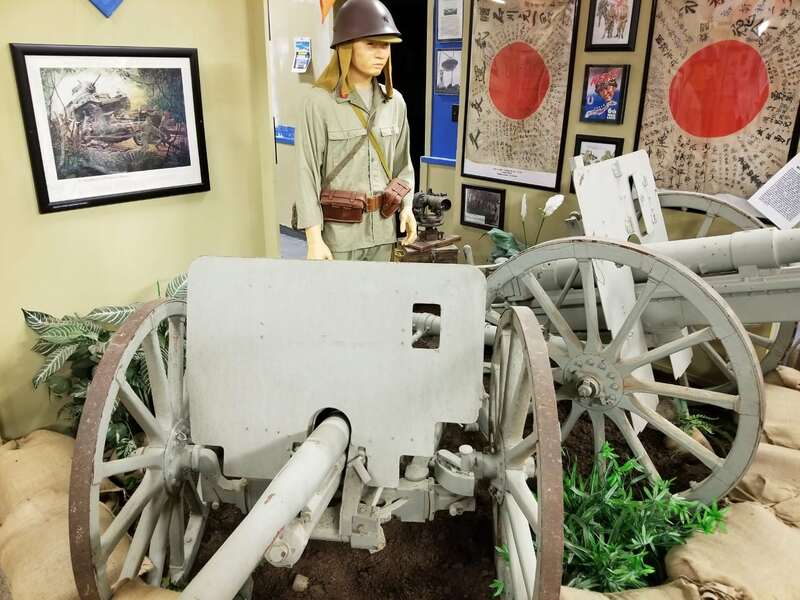 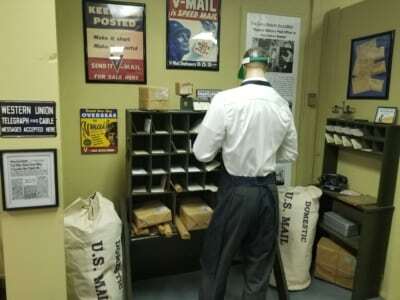 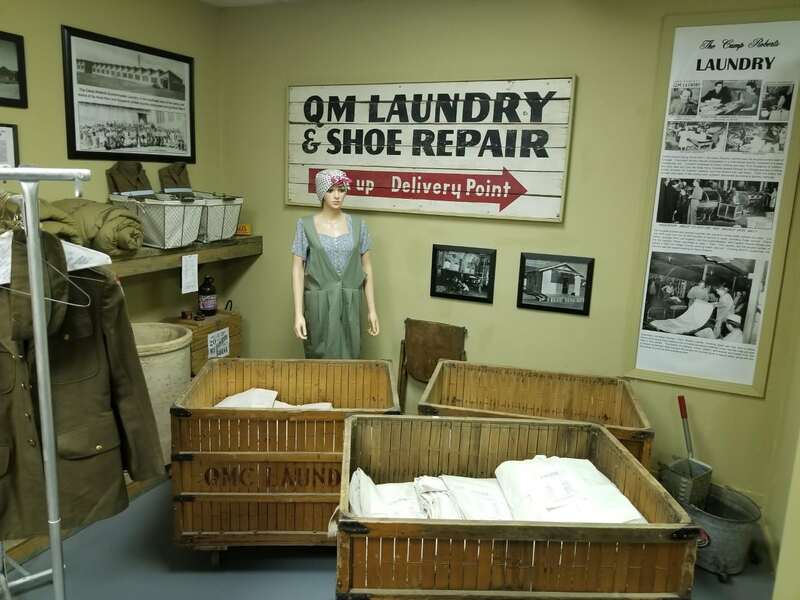 Both the Main Museum building and the Annex contain exhibits highlighting different aspects of World War II. 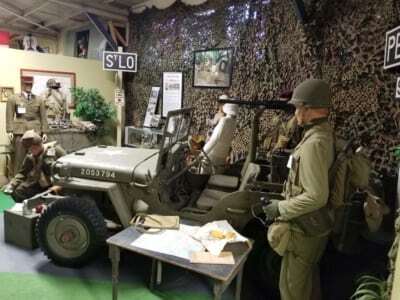 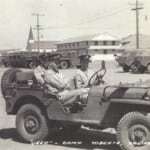 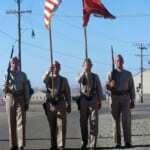 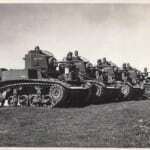 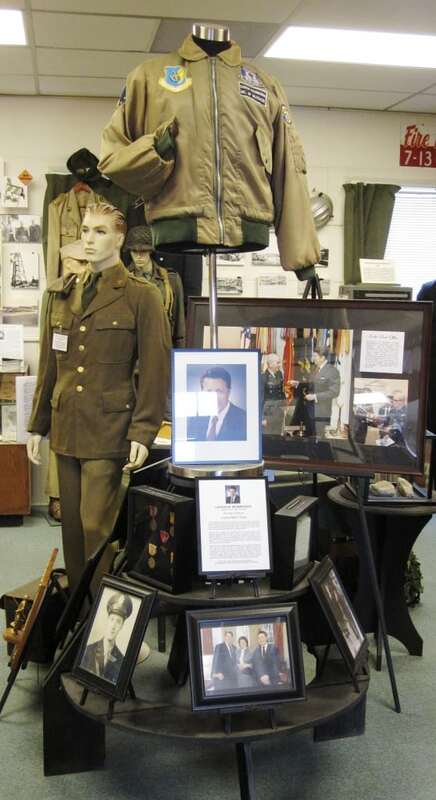 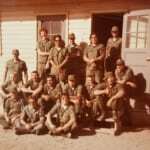 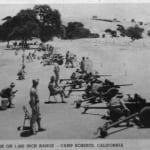 In addition to the dozens of photographs on display these exhibits feature vehicles, artillery, weapons, and uniforms. 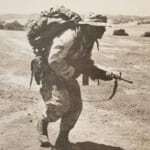 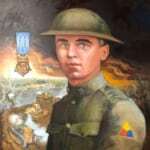 Personal items and letters written to family members will give you a deeper understanding of the soldiers and the conditions they endured.